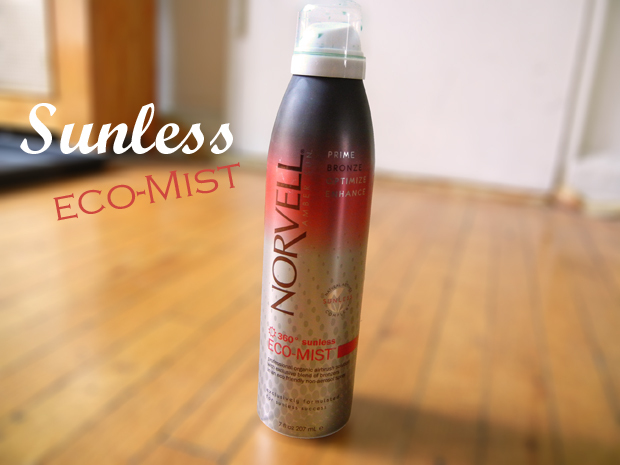 Recently, I''ve been sent a bottle of Norvell - an eco-friendly tanning mist. While I personally prefer getting color the natural way, it can do some damage to your skin. Norvell provides a way for those who are sun-sensitive to get a tan. Their products are 100% vegan and gluten-free as well. Claiming to have the "just off the beach" look, it does what it promises. I sprayed just on my arms to test out. The bottle says to wait 8 hours before showing, going in to the pool, or any water activity. I applied at night and didn't want to wait all night so I ended up waiting about an hour before washing the excess. The color was there smoothly and instantly. Even the parts where it dripped didn't even leave any streak marks. The sunless mist comes in a coconut scent and a raspberry almond scent (which I received). I sprayed lightly and the color is still on my arms for about a week and a half now! It comes with nose filters, but it's definitely better if you dab with sponges to ensure even covering. While this product doesn't have sunscreen or SPF protection and while I still prefer tanning naturally, Norvell is now my second option. It definitely saves time and is so easy to spray evenly. What do you think about eco-friendly spray tans? *Sponsored post has been done in collaboration with Norvell. Opinions expressed are solely mine. Sounds like a great product and thanks for sharing. It sounds fantastic Audrey! I like that it doesn't streak and the scent. 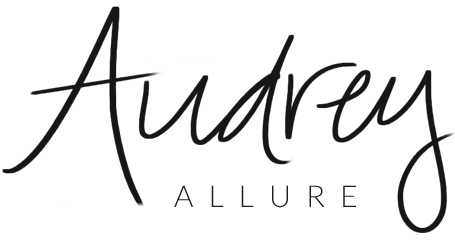 I am always on the look out for new products, thanks Audrey for sharing. I think they are a good idea. They give folks the color they need without the risks that overexposure to the sun can have--especially as people age. I hope your summer is going well Audrey. Sounds interesting! I like that it comes in different scents.